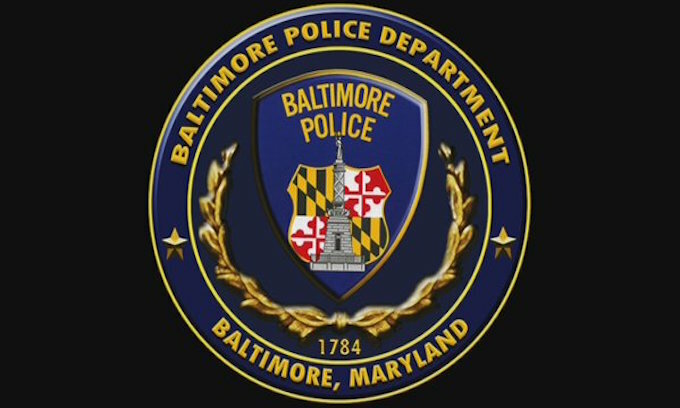 Feb. 06–The Baltimore Police Department’s efforts to recruit hundreds of new police officers to fill vacant patrol positions in the face of persistently high levels of street violence are not going well, according to new recruitment figures obtained by The Baltimore Sun. The government in Baltimore is anti-police. LEOs are treated like the criminals. A person would have to be suicidal or masochistic to enlist in that city. Exactly. Which makes you wonder why they are ONLY 500 bodies short of their quotas. As we have seen with the radical destructive Liberal Democrats, The Liberal Democrat controlled Baltimore will soon hire the illegal immigrants as police officers. NO IMMIGRANT, legal or not, imo, should ever be hired as a cop. Why would anyone want to be a cop in a Dem Utopia like Baltimore? You can get shot just for standing somewhere. There’s always a BLM protest or something against the cops. Cops must *ALWAYS* show restraint, even when the perp is begging you to shoot him. The politicians also hate the cops and like to throw them under the bus. No way I’d do that. Never. Let me guess why, is it because, if you arrest a known criminal, and they yell Police brutality; the DA will charge the officers with a crime without reviewing the merits of the case…. you shall reap what you sow. I am surprised they have more than a dozen police officers, given the open hatred of the city government towards them. They don’t have enough money to make me even consider living there. I think there are other reasons why no one wants to work for Baltimore. The Mayor and city leaders will never speak about the other reasons because they would have to admit they are anti law enforcement. So they create a different narrative to make themselves look good, but you know; their BS speaks for itself. No surprise! Liberal politicians are turning cities into war zones where the so called disenfranchised can commit crimes at will and the LEOs paid to protect the citizens are grossly mistreated. Why would any sane person want that job in any city like that? By treating the Police SO poorly in that City, it’s a miracle that they have ANY Police Officers ! You really would not want to know what life would be like WITHOUT those dedicated officers. It would be similar to the “Wild, Wild West” ! Treat those Officers with the RESPECT that they SHOULD have, and you will find more people willing to put that uniform on ! The criminals & their families will eventually abandon the area once they have assaulted, murdered, robbed, burned & looted so much that no stores or people besides themselves remain. They will then populate in new place & start the cycle of crime & property destruction all over again & scream about unfair treatment & discrimination based on race &/or being poor if anyone dares to try holding them responsible & accountable for their actions. By attrition alone they don’t have the numbers. Decent law abiding citizens are leaving Liberal Hellholes for better safer conservative states. Just look at the flight of Taxpayers RUNNING out of NY. That state will very shortly be nothing more than criminals, Illegals and welfare cheats. BUT are those taxpayers fleeing NY and setting up shop and pushing for the SAME IDIOTIC LIBERAL officals, as they had IN NY?? JUST LIKE WE HAVE SEEN all over the place, with those ‘fleeing CA’? ?